The ornithopter project, creating a machine that flies by flapping its wings, focuses on exploring different methods of wing-powered propulsion. The main difference between an ornithopter and traditional aircraft is the use of flapping wings rather than a propeller or jet engine to create thrust and lift. The movement away from stationary wings (in the context of airflow) and addition of wings with multiple degrees of freedom creates a difficult, multi-faceted engineering challenge in both the computer aided analysis and the physical construction required. This would provide a unique and interesting opportunity to try simulation and fabrication techniques not previously used in YUAA. The project involves creating a frame that is as lightweight as possible to minimize required thrust, but sturdy enough to withstand test trials and crashes as well as a tail rudder to steer. The wings/propulsion system is the most critical and and also most complex to design and build. To minimize the relative complexity, the two wings will most likely be mechanically tied together, unlike those of real birds. This way, wing function and design can focus on lift and thrust, leaving the tail to steer. The movement of the wing requires not only an up and down motion, but also a controlled deformation throughout the flap, just like the fluid flap of a birds wing during flight. Ideally, this deformation would be the passive mechanism, activated by the driven up-and-down motion of the wing, flexing on the way up, and remaining rigid on the way down. The project relies heavily on the iterative prototyping and design process. The project group started with small, simplistic ornithopters, reminiscent of the rubber band powered designs by hobbyist, to establish introductory interest and understanding. 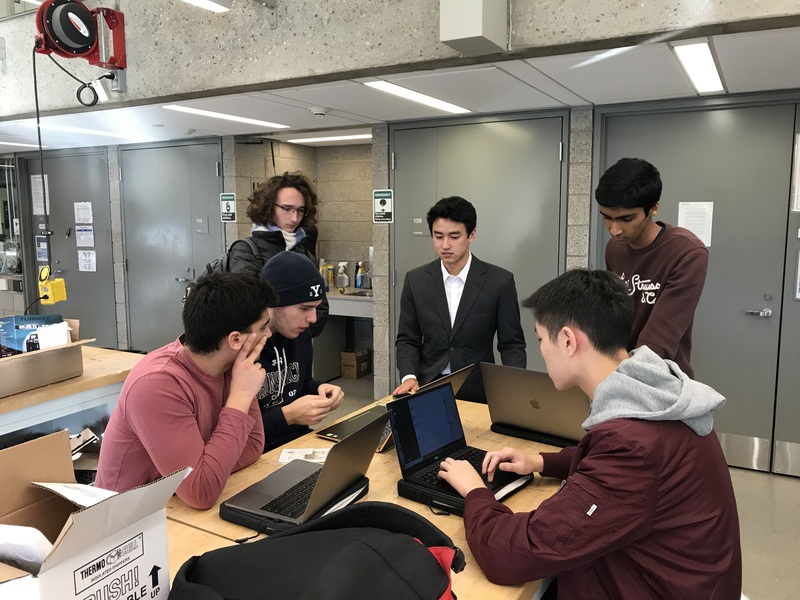 The group is now working to create more complex systems using electric motors and 3D printed members to translate rotational motion to vertical, linear motion that flaps the wings. 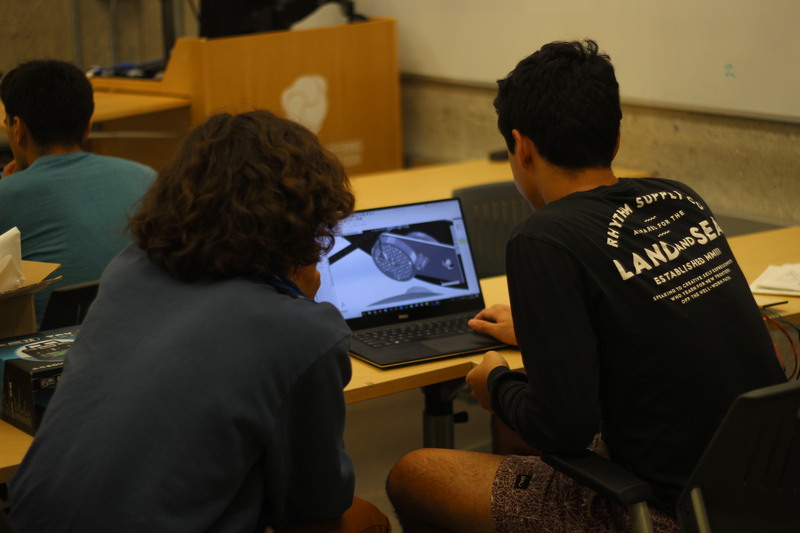 The group hopes to continually add complexity to their ornithopter as they complete each intermediate design and assembly.